This weekend’s highly anticipated UFC 148: Anderson Silva vs. Chael Sonnen II along with the two-day UFC Fan Expo brought all of UFC’s heavy hitters to Sin City. 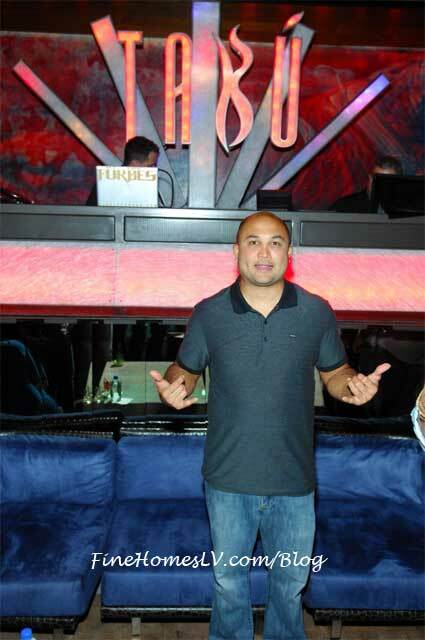 On Friday, July 6, BJ Penn, the only fighter to win both a UFC Lightweight and Welterweight title, hosted a pre-fight party at Tabú Nightclub inside MGM Grand Hotel & Casino in Las Vegas. UFC 137 BJ Penn Vs Nick Diaz MMA viewing party at Cabo Wabo Cantina in Miracle Mile Shops at Planet Hollywood Resort & Casino on Saturday, Oct. 29. The highly anticipated matchup will feature American fighters Diaz against Penn after Georges St. Pierre was forced to withdraw from his title fight against Carlos Condit due to a knee injury. UFC 80 RAPID FIRE BJ Penn is winner over Joe Stevenson by submission choke. Ultimate Fighting Championship 80 pay per view event also had Fabricio Werdum winner over Gabriel Gonzaga by TKO in the second round. The mixed martial arts fun and excitement in the Octagon took place January 19, 2008, at the Metro Radio Arena in England. 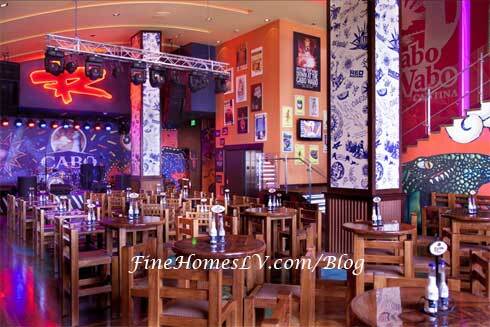 It was a packed house and broke previous house record held by Luciano Pavarotti. In attendance were 8,412 fight fans with a box office earnings record of $1.25 million.